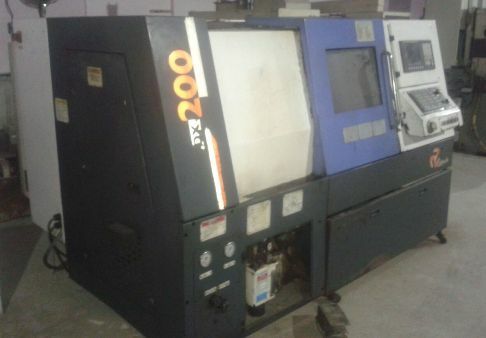 For sale Jyoti DX200 CNC turning center having Fanuc oimd C control, 200mm chuck 500mm length in excellent condition. Year - 2011. Price - Rs. 12 Lacs.